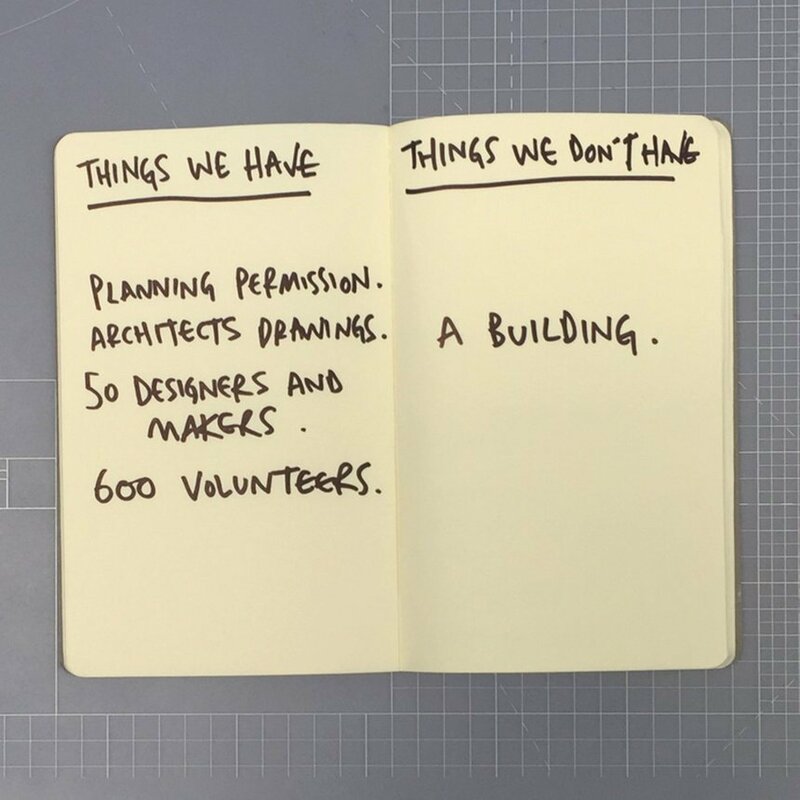 Bringing ideas to life in the physical world means being able to create real connections, and tangible experiences. Making it happen might not be easy, but when experiential ideas are right, they're oh so right. If you want your New Blood Awards entry to be memorable, take note – these experiential ideas were unforgettable. VR headsets can limit you to solo interaction, so McCann New York turned a school bus into one instead. 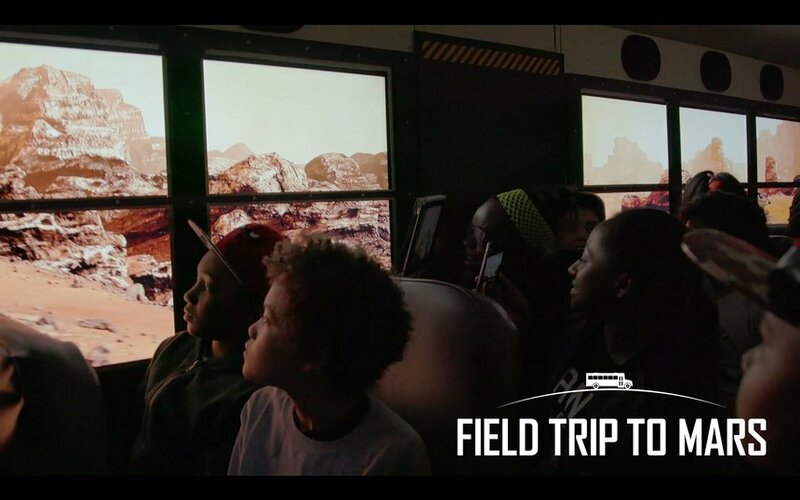 For Field Trip To Mars, they transported the bus full of children to a whole new world of experience. 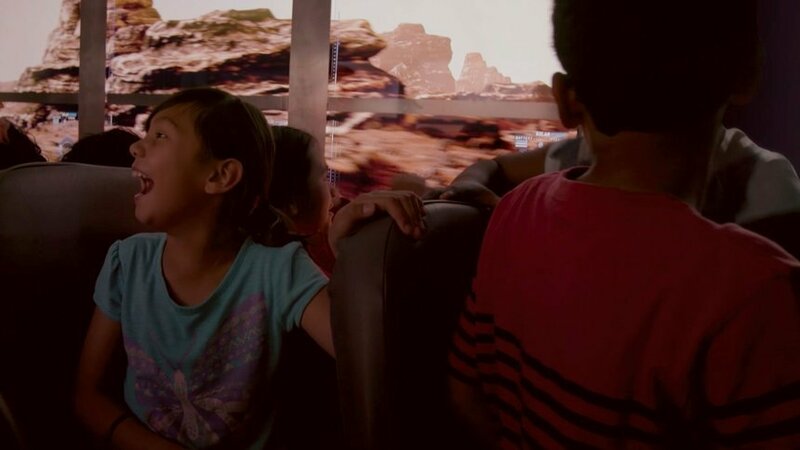 In the specially created vehicle, the windows revealed the martian planet. They’d rendered 200 sq. miles of Mars’ surface and mapped it to the streets of D.C. So to make it feel as real as possible, the windows responded to the movements of the bus. It took a lot of tech to make this happen, of course, but the real magic was in how it captured its audience and brought them together. Brands are looking to show up in their customers’ culture to make a real impression (and feature in their feeds). No one is doing it better than Topshop. 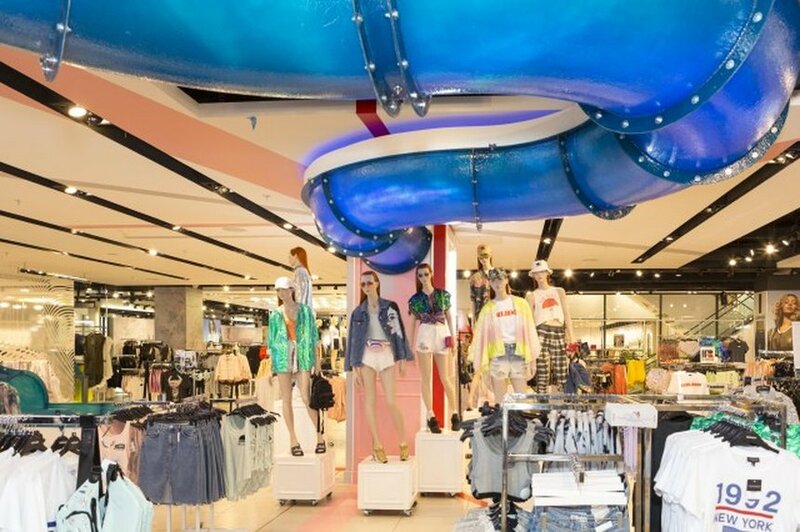 Their flagship store on Oxford Street has been host to plenty of cool experiences, but this one is bound to stick in their customers’ minds for a while. 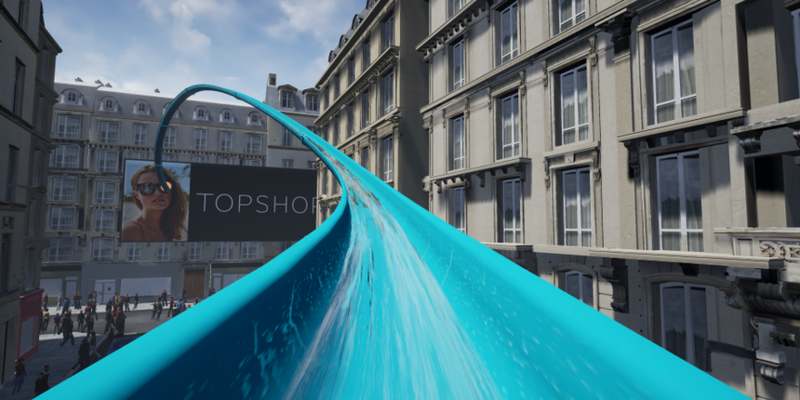 Splash, created by YourStudio, saw a water slide take over the shop floor. Inside? 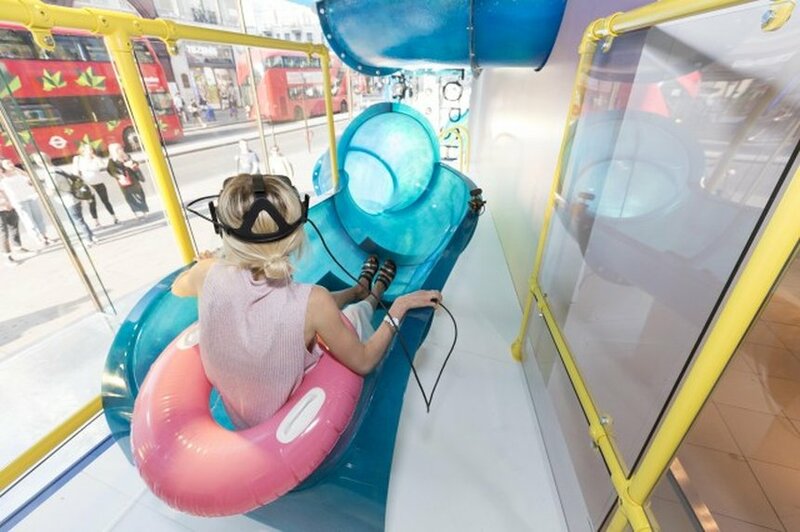 A VR experience that launches you through Oxford Circus. 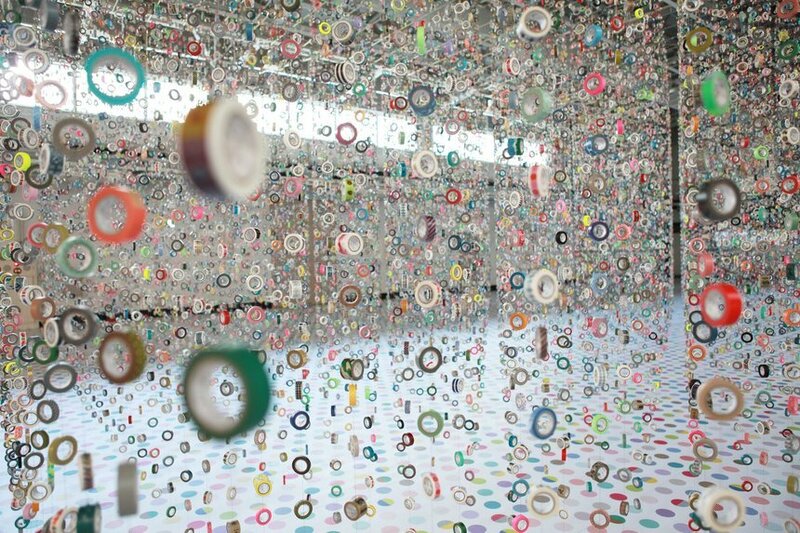 We’ve seen a surge in pop-ups and brand activations over the last few years, but when did everything get so temporary? For the right brand, cause or reason, experiences can be built to last. 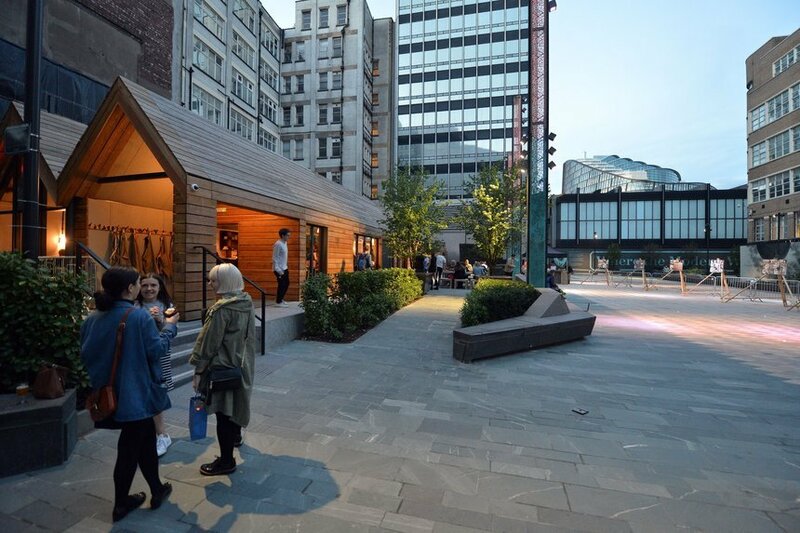 Pilcrow is a new pub in Manchester, built by Manchester. Everything in it was built by the surrounding community, after a collaborative process spanning over a year. 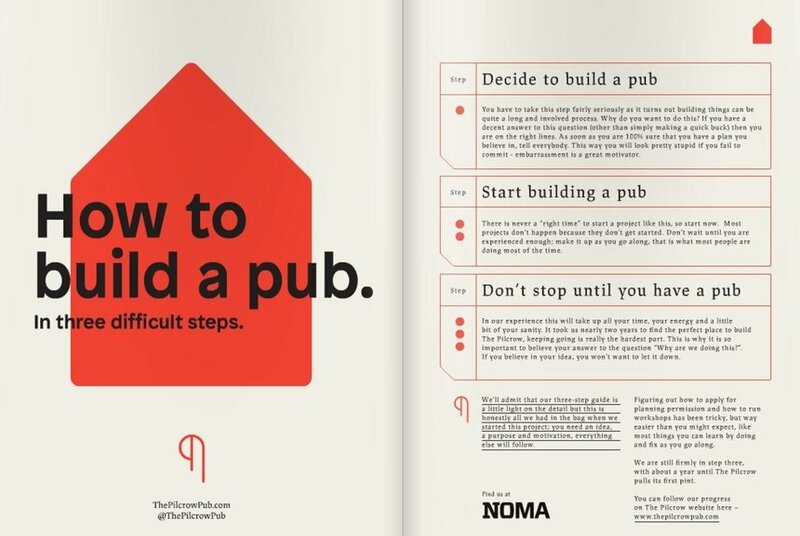 It wasn’t the fastest, easiest way of creating a pub. But it did create an invested customer base, who have a meaningful relationship with their neighbourhood local. The holistic project brings depth to the term ‘experience’. 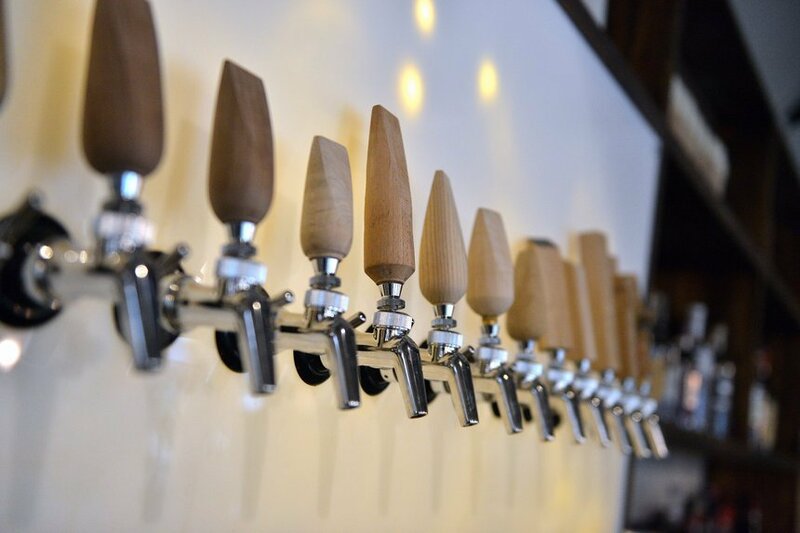 Whether you participated or not, just popping in for a pint tells you a rich story. If you want to stop people in their tracks, create something they can’t ignore. 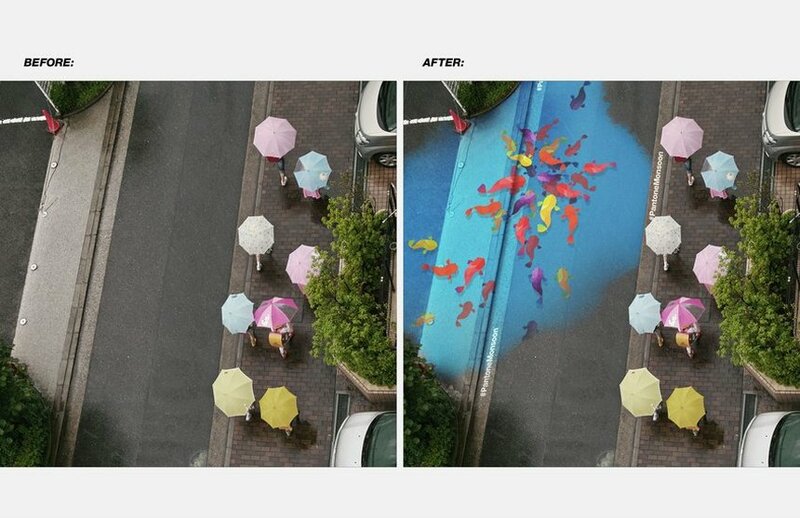 That’s what DDB New Zealand and History Channel did on the streets of Auckland. There are now no surviving WWI veterans, meaning the great war is fast becoming a distant memory. DDB realised that our connection to the past lives in black and white pictures. So to mark the 100th anniversary of the first major New Zealand tour, they created a moving retelling, in black and white. 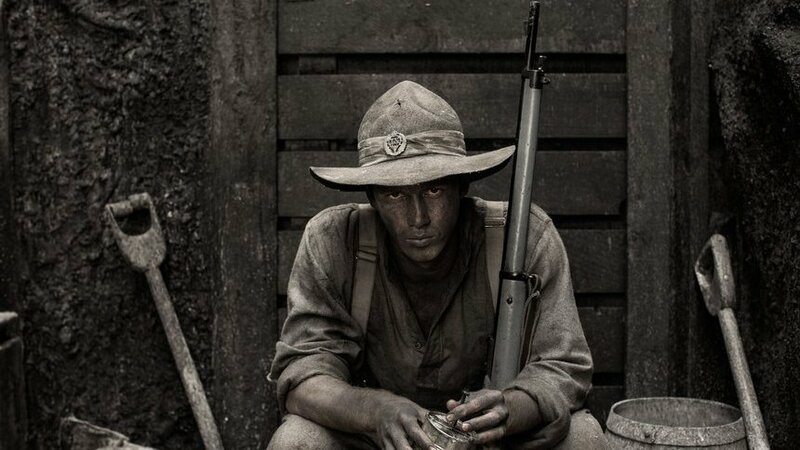 The performance took place over 8 hours, and brought real soldier’s stories to life in stark contrast to the buzzing lives of their spectators. As a result, donations to the Returned Service Association annual appeal tripled in just one day. 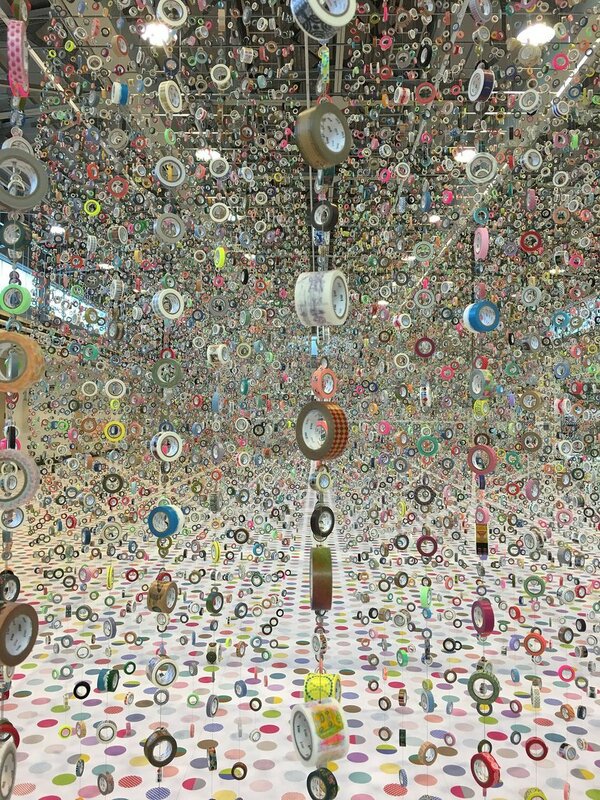 Washi tape has become popular in Japan as a crafty way of personalising belongings and getting creative. 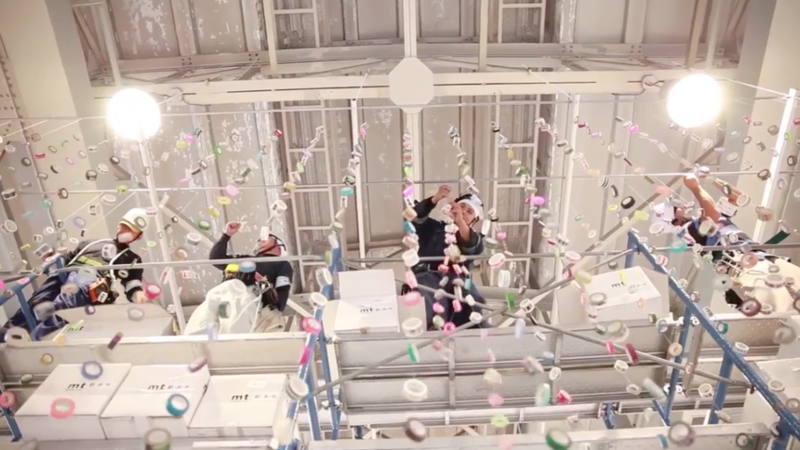 To capture people’s imaginations and get them excited about the new possibilities of the masking tape, iyamadesign inc. created a spectacular installation, featuring (and made using) the tape itself. 80,000 rolls to be exact. For the 2015 New Blood Awards, this team took home a Black Pencil for their unique solution. Seoul, in South Korea, is a vibrant and colourful city for most of the year. 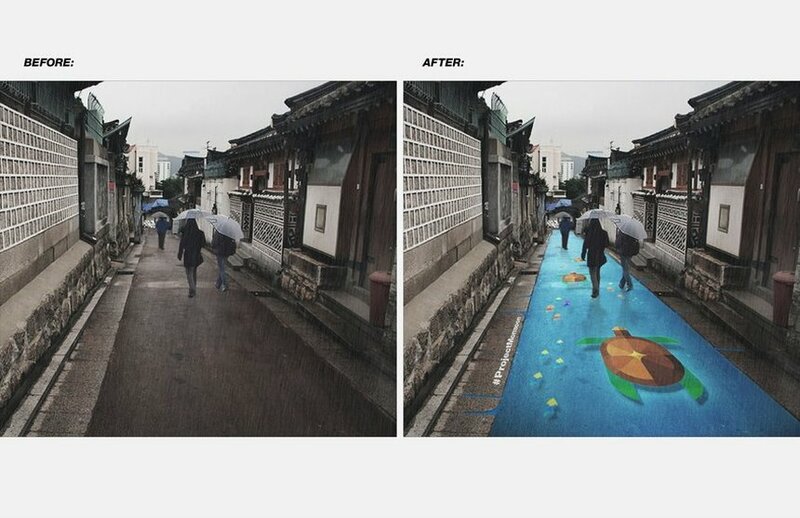 But the annual monsoon season was stripping that colour away, and leaving people feeling gloomy. 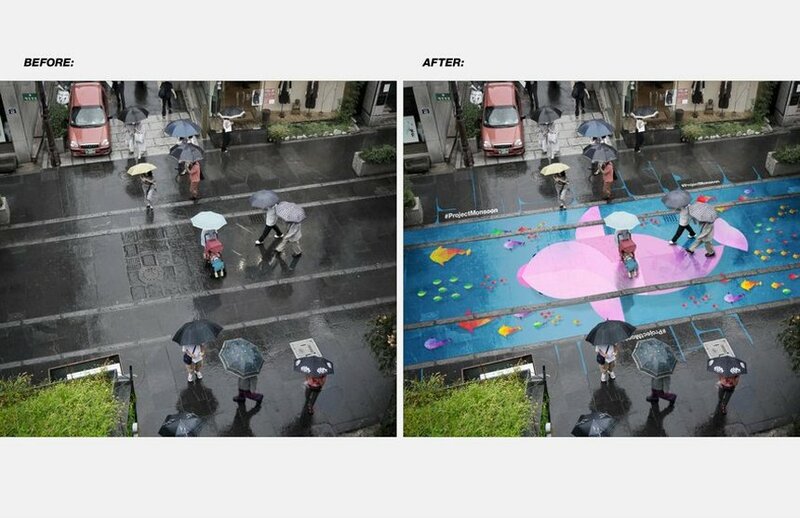 To tackle it, the team, from School of the Art Institute of Chicago, proposed that Pantone paint the streets with water-activated paint to bring colour back during monsoon season. The technology might have been a little out of reach, but the idea is a powerful example of how a relevant brand can step in to solve a problem (and use the problem itself to do it). 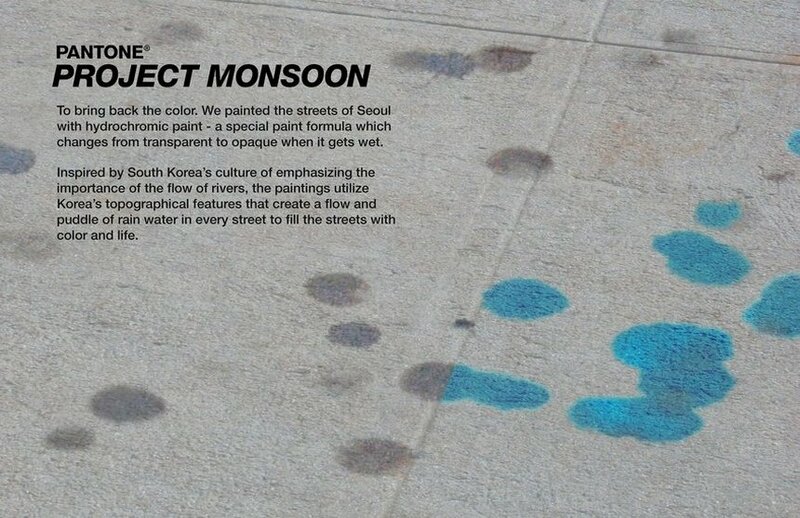 Project Monsoon would exist as a point of intrigue on an environmental level, but also bring Pantone to a new audience. Whether the brief you’re working on asks for an experiential delivery or not, remember not to bamboozle your audience with complicated tech. The best interactions with brands are meaningful, so keep it simple and remember, just doing a ‘pop-up’ is not an idea.